Today I created a Smokey eye tutorial just for y’all! I’m sorry for my voice everyone. I keeps on going out and in. Let me know how you feel about this look in the comments! 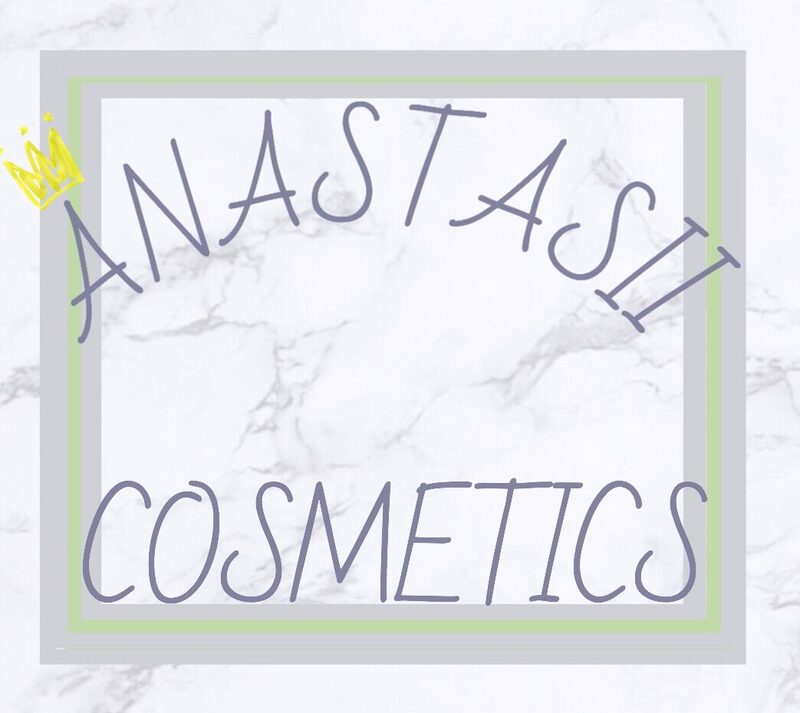 Follow me on all my social media and if you would like to see more makeup tutorial let me know in the comments!